Picture the snow-clad mountain tops, pine trees on the road, clear blue skies and lots of chocolate and cheese. In not so many words, this is Switzerland; one of the best places to visit, irrespective of your itinerary. Planning a honeymoon package? Switzerland is the answer. Want to see pristine virgin beauty; Switzerland has all the right places. However, which are those places? 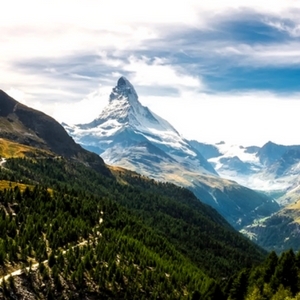 Well, here is a list of the 20 best places to visit in Switzerland. 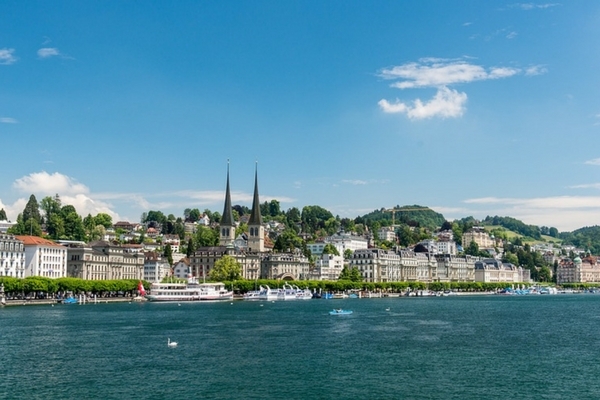 One of the most popular cities of Switzerland, Zurich is the hub of, well, everything. You can shop at some of the most popular stores on Bahnhofstrasse, stop by Confiserie Sprüngli‎ for a mid-morning snack, head to the Zoo with your family and enjoy the riveting nightlife once the sun goes down. On the foothills of Matterhorn, Zermatt is the quaint town that exhibits the sheer brilliance that is Switzerland. One of the best things to do is to take a cable car up Matterhorn, plan a ride up one of the highest railway lines, GornergratBahn. Lucerne has to be on your itinerary of one of the best places to visit in Switzerland. Take a walk across the Chapel Bridge, visit the Swiss Transport Museum and the world famous Lion monument. Quaint is the word that will come to your mind when you make a trip to the resort town of Montreux that lies on the shores of Lake Geneva. Head to the 13th Century fortress, Château de Chillon that once was the prison of Lord Byron, or to the recording studio of Queen. 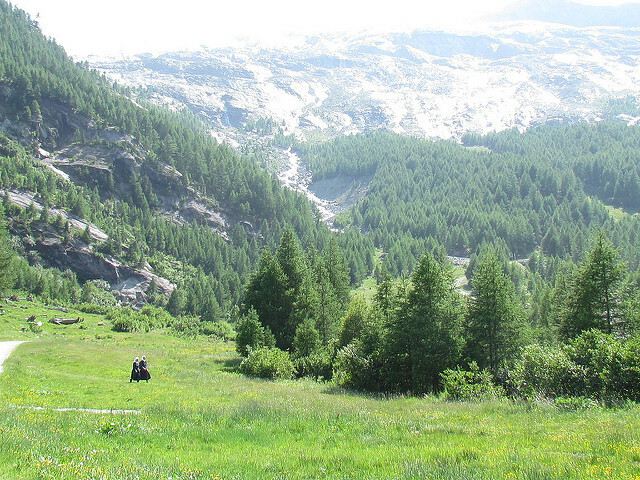 This is a must visit place in Switzerland if you are planning for some quiet time. 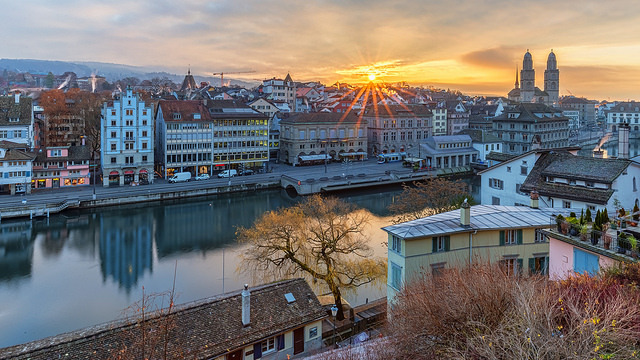 The capital city of Switzerland is filled with museums, gardens, cathedrals, lakes, parks that make Bern an interesting place to visit in Switzerland. 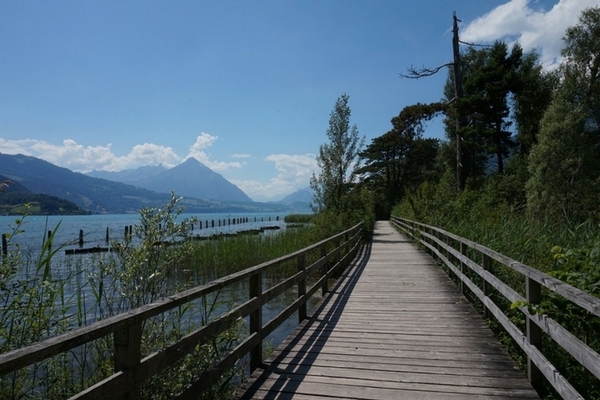 Adventure is what you will get in Interlaken. 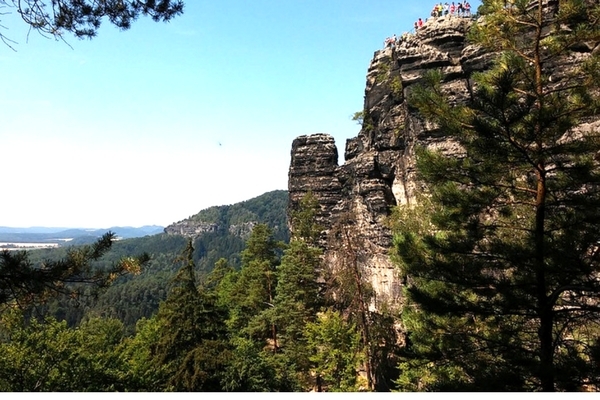 You can hit the hiking trails, paraglide, skydive, explore the caves and plan a trip to see the highest railway station in Europe. 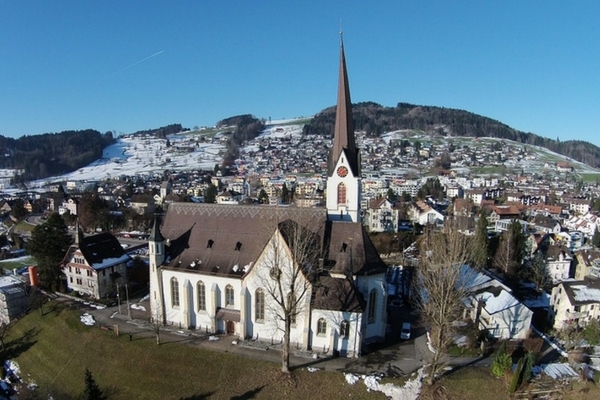 There are also many small towns and various points of interest to visit on your Switzerland trip. Lying at the Southern tip of the country and surrounded by the mountains, Geneva is one of those places that is simply wonderful. 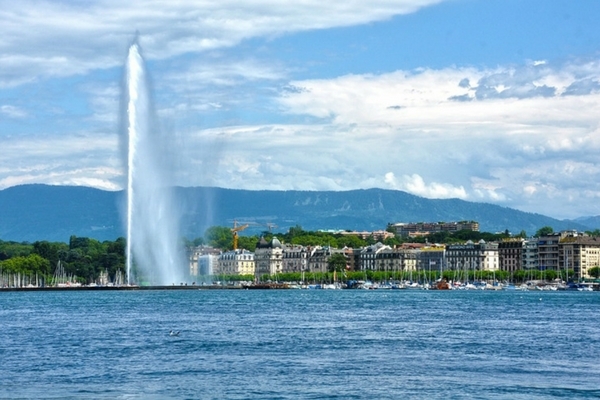 You have the option of visiting centuries old cathedrals, museums that house history, exploring old towns and flea markets, understanding physics at the CERN, plan a tour to the United Nations and of course indulging in some delicious fondue at some of the best restaurants in Geneva. To see the real beauty of Switzerland explore the only National Park in Switzerland. There are about 21 hiking route, various flora and fauna and of course, sheet pristine beauty. This place has to be seen to be believed. Sir Arthur Conan Doyle found his inspiration here to write the final scene for his detective Sherlock Holmes. 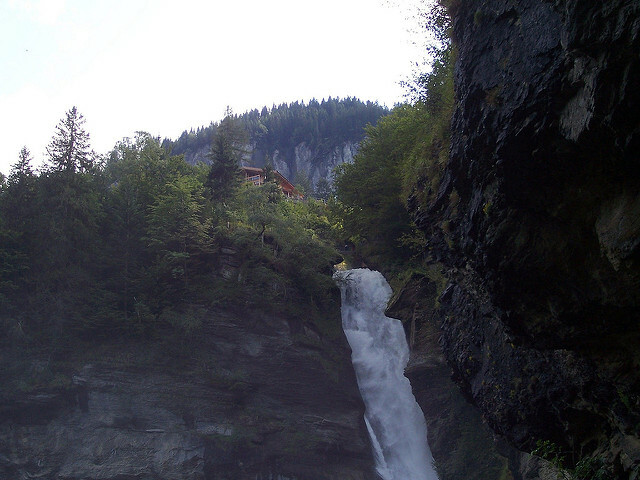 Reichenbach falls is a 120 meter high and the gushing water forms a perfect spot for its visitors. Take a cable car ride to the spot one must visit place in Switzerland where the final scene took place or head to the Sherlock Holmes museum. You can also plan a hike to the Aare Gorge. 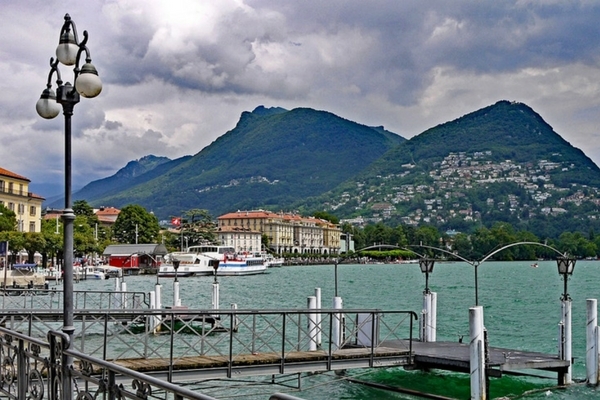 Based in the Italian speaking region of Ticino, Lugano shows you the eclectic mix of Italy and Switzerland. This is one of the best places to visit as the place is filled with interesting points of interest. You can take a boat ride on the Lake, head up to the castle, explore the churches and the best thing to do is take a walk on the cobble stone pathways that show you the true soul of Lugano. This is one of the most famous spots of Switzerland, Dilwale Dulhaniye Le Jayenge. Take a cable car to the top of the mountain and you will be greeted by snow tipped mountains. Plan a snow ball fight or make snow angels and make sure to take a picture with the cut out of the movie poster. This is not the wizard of Harry Potter that we are talking about. 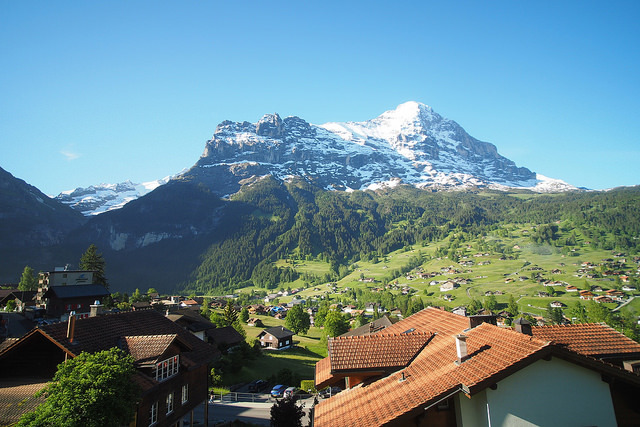 Located in the centre of the Bernese Alps, Grindelwald is in a word magnificent. 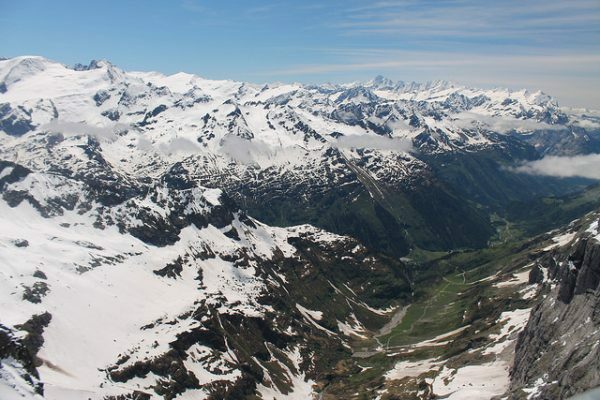 You should take a trip on the Jungfraubahn that will take you on top of Jungfraujoch mountain, try your luck at skiing, and plan a hike to Faulhornweg. Gruyeres is a small town is the perfect romantic destination in on your Switzerland honeymoon package. You and your spouse can make a trip to the Château de Gruyères and of course, the cheese factory. For lovers of chocolate, this is the mecca of sweets. 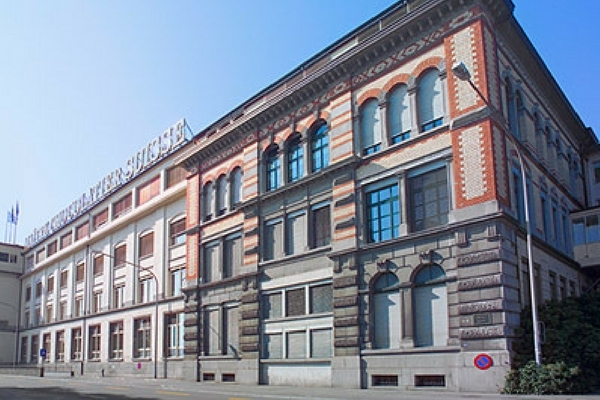 The famous Lindt &Sprungli chocolate factory should be on your list of places to visit in Switzerland. Make sure you pick up an assortment of Lindt chocolates for your return. A resort town close to the Italian border; this is the place if you want to indulge in some winter activities. You can visit the revolving restaurant, take a cable car to see the ice grotto or just take a walk on the trails and even walk to the neighbouring country, Italy. If you are planning a luxury getaway in Switzerland then St Moritz is the answer. A trip to St Moritz would let you enjoy some of the best winter sports. Take the Glacier Express that will showcase some of the best views of the valleys, lakes, mountains, head to the modern at the gallery and as the sun sets, reserve a table at Hanselmann and sip some world famous hot chocolate. 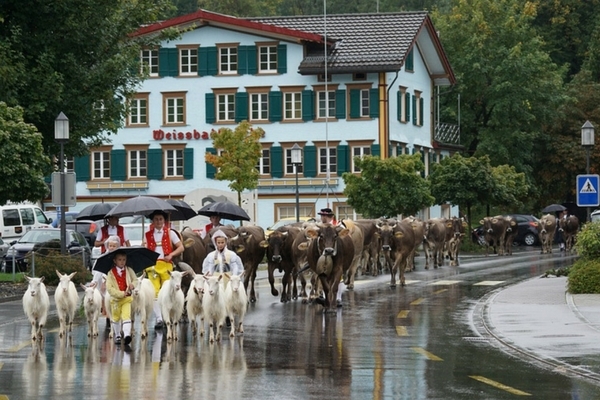 Appenzell still holds the traditional old world charm of the days gone by. It looks like it has been plucked out a fairy tale, rolling in the green meadows, thatched roof houses and the famous cows. 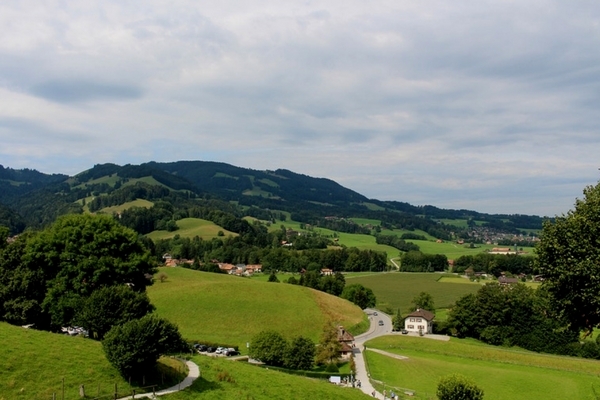 Make sure you visit the cheese factory and indulge in some fondue or plan a trip to the Appenzell distillery and pick up some cowbells as a souvenir for yourself. 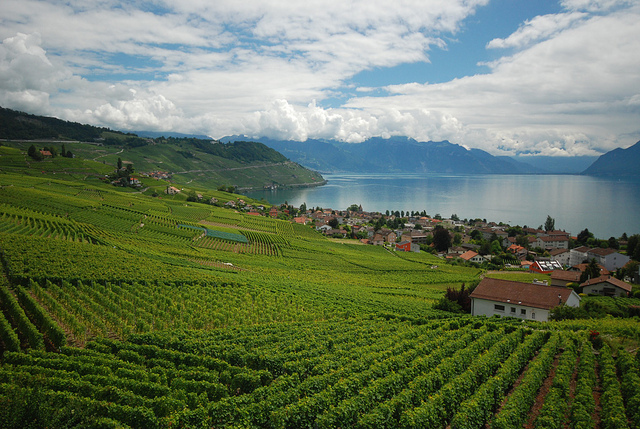 The terraced vineyards of Lavaux is the place for a wine lover. If you are on a honeymoon, you can book a wine tasting tour with your spouse and enjoy some fine food, at restaurants that overlook Lake Geneva on your Switzerland honeymoon package. 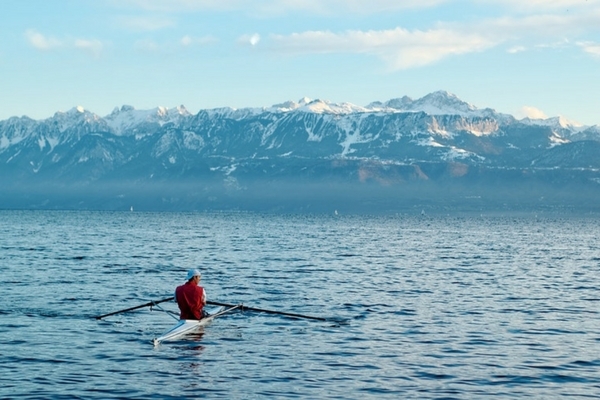 You will be spoilt for choices for things to do in Vevey. 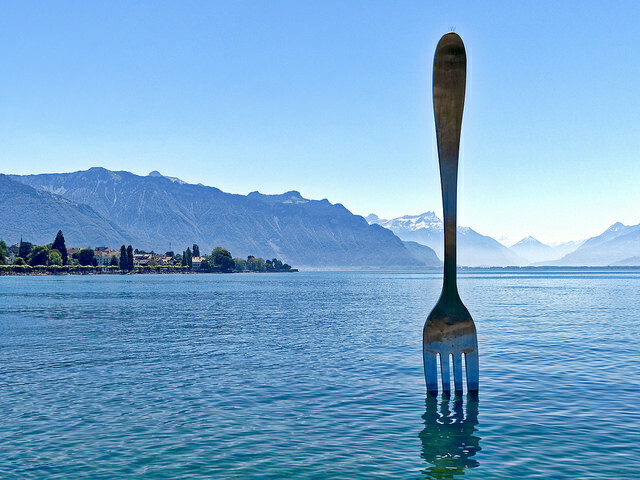 Head out to see the giant fork in the lake at the Alimentarium Food Museum, explore Chaplin’s World that celebrates the life and work of Charlie Chaplin, see the Swiss Museum of Games and stop by the Stamp Museum as well. 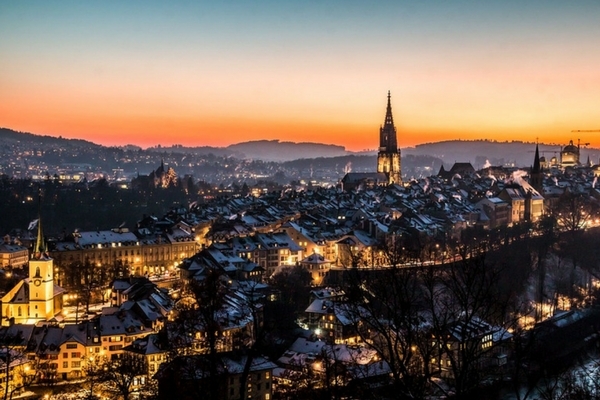 The parks, zoo, cathedrals, the Abbey of St Gall, the textile museum are just a few things to see in St Gallen. Of course, one of the best places to visit in Switzerland is the Maestrani Chocolate Factory. Interested in travelling to Switzerland? 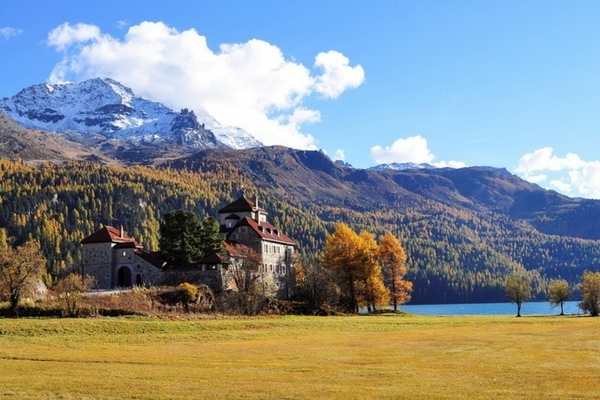 Take a look at our Switzerland holiday packages. Snow-clad mountain tops, pine trees on the road, clear blue skies and lots of chocolate; that's Switzerland. Explore best places to visit in Switzerland. A night owl with an insane love for food, Vedvati is a music-lover and obsessed with white color. She loves to read and dance. Her dream is to explore new places and send her parents on a world tour. 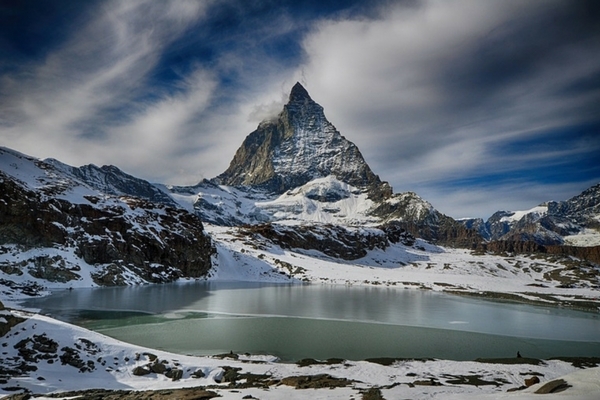 Awesome pictures used along with the wonderful content , to Depict the beauty of Switzerland. Really liked this post a lot. I always wondered where would you get the best chocolates in a country that makes the very best of them. Lindt &Sprungli , got my answer, Thank you for posting this article. Appenzell really looks like it’s a place, come right out of a fairy tale book. It just feels too good to be true. Thanks for such a post. I just love to explore old structures, that have a rich history to it. Thanks for pointing out Geneva through this post. It surely is now on my bucket list.